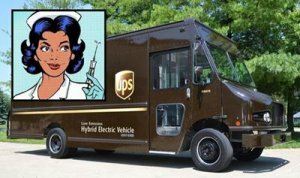 (ZeroHedge) United Parcel Service (UPS) is preparing to test a service which will dispatch nurses to vaccinate adults in their homes, according to Reuters. 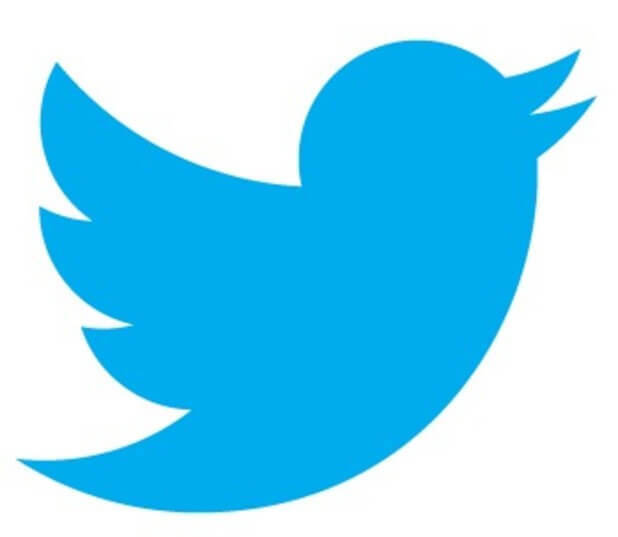 Last week, the American Medical Association warned social media giants including Amazon, Facebook, Google, Pinterest, Twitter, and YouTube that they were helping to amplify the propaganda and confuse parents. A vaccine exemption attorney’s legal defense fund, which raised $25,220, that was promoted by Health Freedom Idaho and Sarasota for Vaccine Choice. Vaccine Choice advocate Melissa Sullivan, EVP of Health Choice Connecticut, says that GoFundMe’s ban is a “violation of the First Amendment,” and suggested that big pharma was behind the decision. The UPS vaccine push along with GoFundMe’s elimination of anti-vaxx voices comes as the US government has paid $100 million in vaccine injuries and deaths year-to-date ($110 million including attorneys’ fees) across 240 cases. In total, more than $4 billion has been paid out by the National Vaccine Injury Compensation Program (VICP) since 1989. Between Nov. 16 of last year and Feb 15 of 2019, 80% of injury awards were for the flu shot. (TLB) published this article from ZeroHedge as compiled by and commented on by Tyler Durden. Click Here for additional articles about Big Pharma and Vaccinations from The Liberty Beacon.